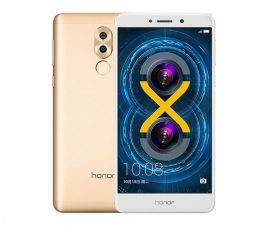 Today, Huawei has started sending a new firmware update to its 2017 flagship smartphone, the Huawei P10. 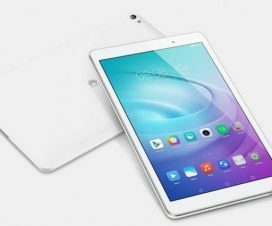 Alongside, Huawei sub-brand also released the same firmware update namely EMUI 9.0.1 to its Honor 9 device. The new EMUI 9.0.1 update is based on Android 9.0 Pie OS and currently rolling out to devices in China, but it’s a matter of time before it’s made available to other global markets. The software updates bring several new features, optimizations, and performance improvements for the two smartphones. 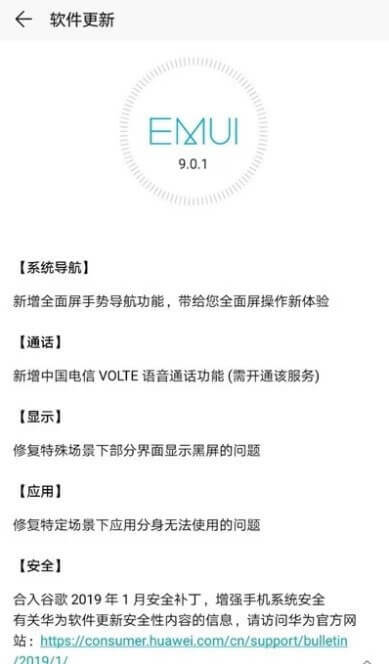 Considering the official changelog, the new EMUI 9.0.1 update brings support for VoLTE on China Telecom for both Huawei P10 and Honor 9. Also, the update brings enhanced full-screen navigation gestures to extend your full-screen experience. 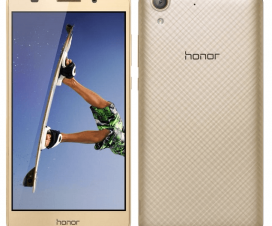 Additionally, Honor has fixed an issue of black screen while displaying special scenes. At last but not least, the EMUI 9.0.1 update brings the latest January 2019 security patches to Honor 9 and Huawei P10. Currently, this is the latest security patch available to any Android device. As said, the update is currently rolling out in China and might take a couple of days to reach out to each and every device. Before updating, ensure your device is charged about 60%, and connect WiFi network to save additional costs. Meanwhile, users all around the globe need to wait for more time.